A Wood Saw With Focus On Precision. 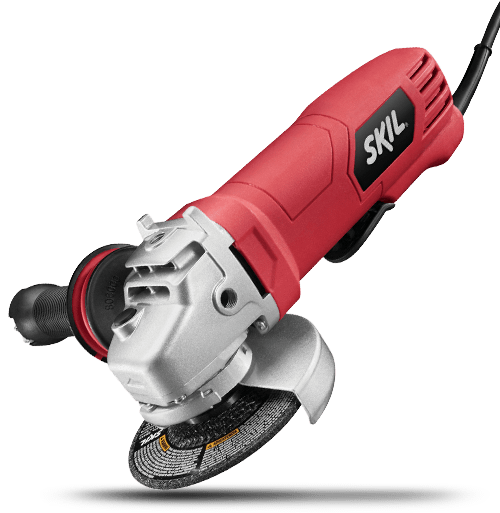 Customize each cut with the SKIL 20V Cordless Jigsaw. This safe and easy-to-use cordless jigsaw is perfect for first-time DIYers and experienced pros alike. 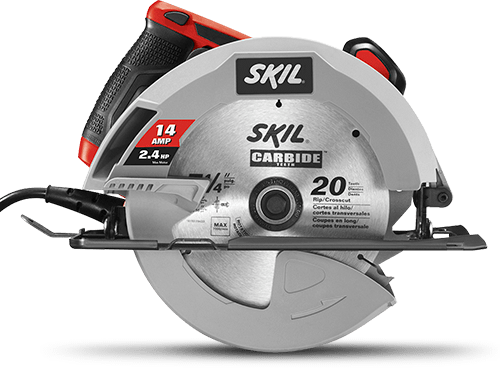 It’s ideal for straight and intricate cuts in softwoods, particleboard, and plywood. This power saw comes with a PWRCore 20™ 2.0Ah Lithium Battery and 20V Charger.